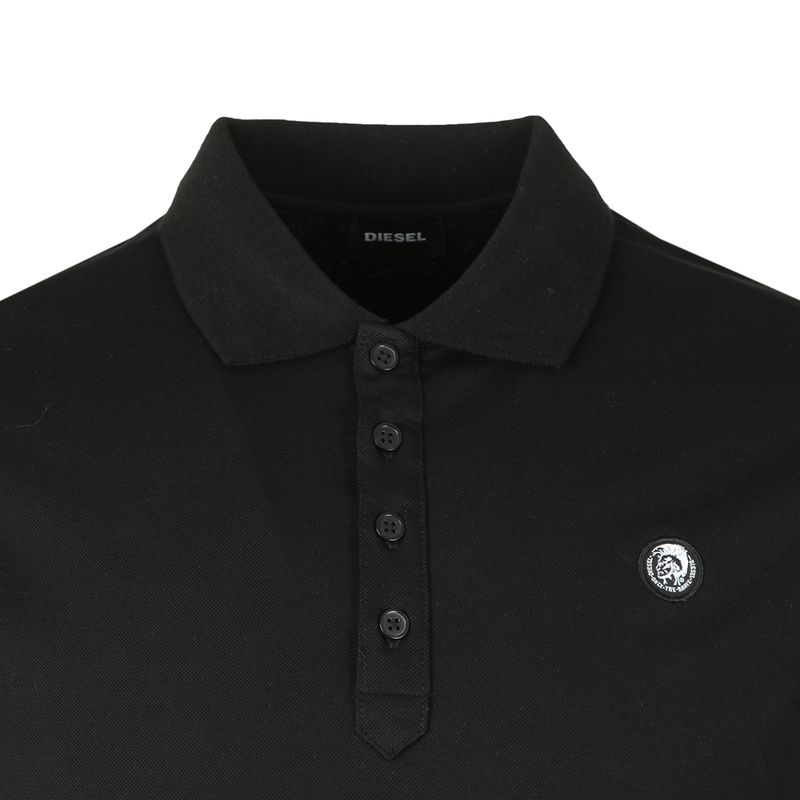 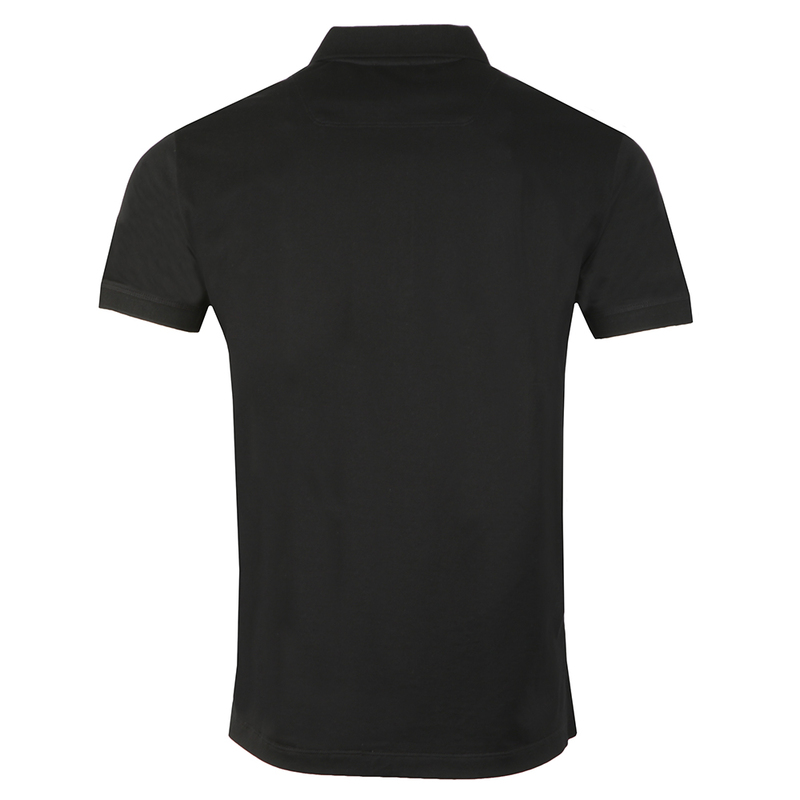 Diesel Weet Polo Shirt in Black. A new plain polo shirt from Diesel. 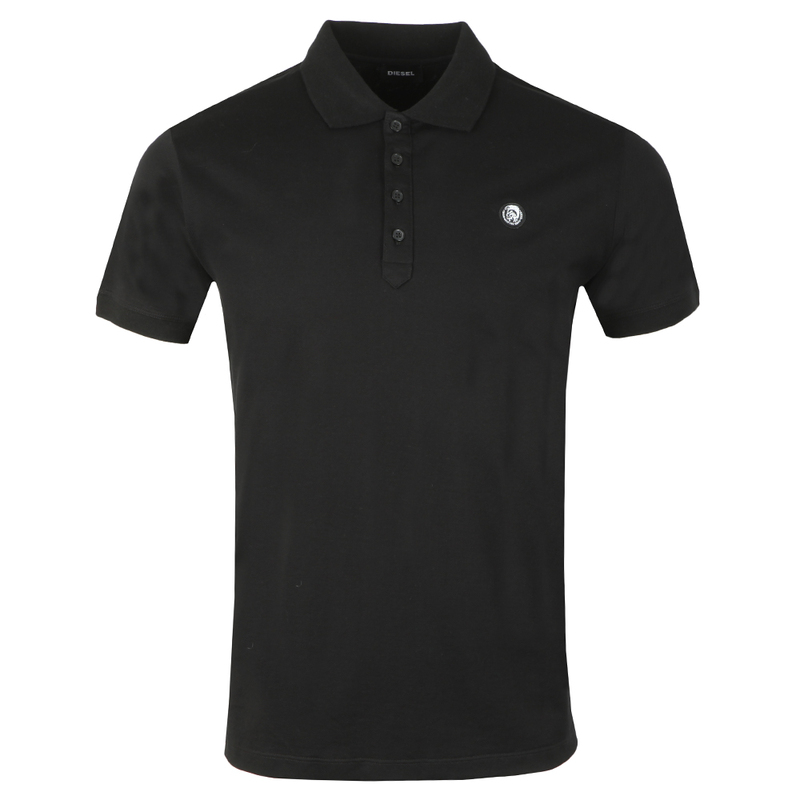 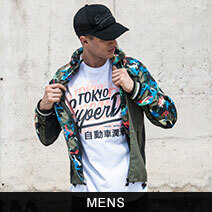 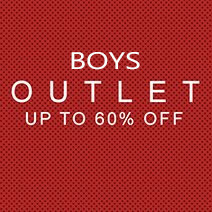 Simply designed with a four button placket and a circular Diesel logo on the chest.